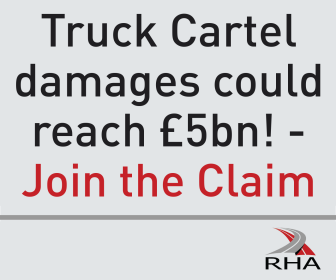 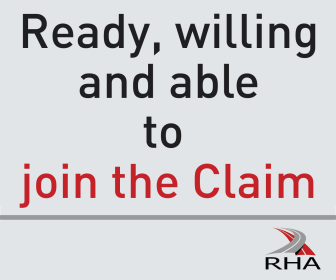 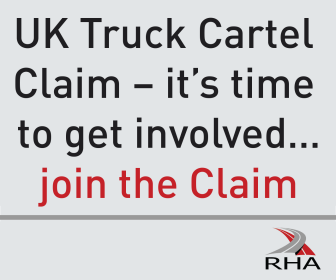 The RHA’s best in class operations, intelligence and communication aid the public’s understanding of the road haulage profession. 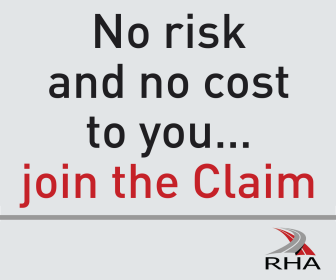 It provides its members with advice, information and guidance; up-to-the-minute research and a code of conduct to enhance their professional stature. 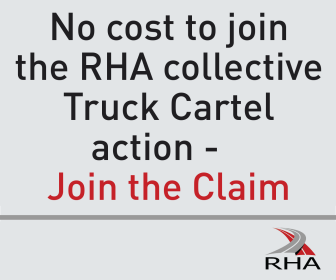 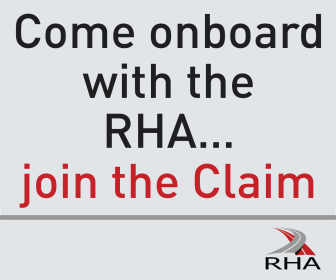 A highly valued benefit of membership is the RHA’s award winning Roadway Magazine. 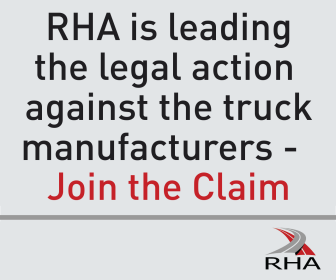 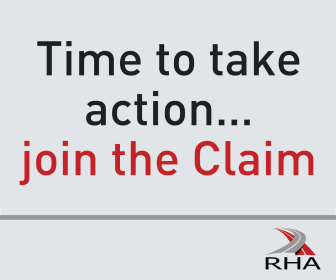 The RHA enables its members’ compliance and seeks to facilitate improved business performance through its comprehensive portfolio of essential products and services including training, legal services and insurance. 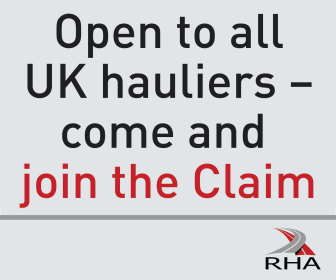 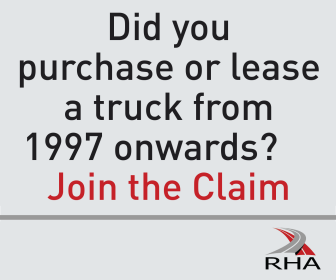 The RHA also offers the largest online shop dedicated to road transport.